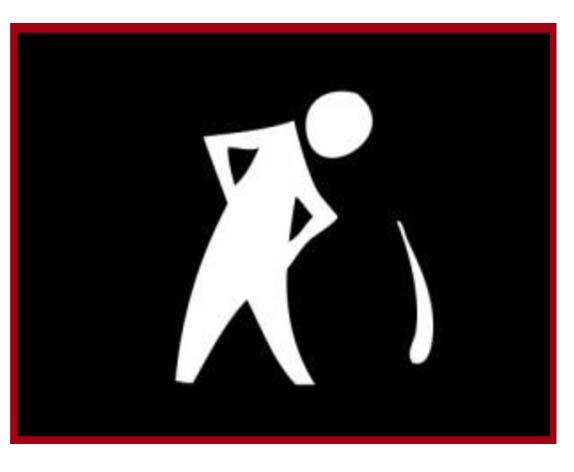 The next time you go to spit on the ground – think twice – you are wasting a valuable asset! Luckily, the average person produces about 1.5 litres of saliva (spit) each day. That is 45 litres per month, so there is still enough to spit out once in a while. Saliva is produced by 3 glands in your mouth. These glands are found in your cheeks (between your ear and nose), on the floor of your mouth near your lower molar teeth, and under your tongue. Although your spit (saliva) is 99.5% water, it has many important functions. Plaque bacteria on your teeth produces acids. Acids are found in many of the beverages and foods that we consume. Acid can get into our mouth through acid-reflux from the stomach, or from vomiting. 2. Saliva helps maintain tooth integrity. Demineralization occurs when acids attack the tooth enamel (outer layer of tooth). When the acids try to dissolve the enamel the buffering capacity of saliva inhibits the demineralization and helps to prevent a cavity from forming. Saliva also contains minerals that help to keep teeth strong. When an acid attack takes place, saliva will first neutralize the acid. If demineralization has taken place on the tooth, the saliva will then start to remineralize the tooth by strengthening the weakened area with the calcium and phosphate minerals it contains. This entry was posted in Cavity Fighting Strategies, Dry Mouth, Fun Facts, Prevention and tagged dental, health, prevention, saliva. Bookmark the permalink.